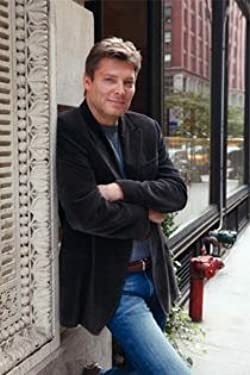 Andrew Gross is the author of New York Times and international bestsellers The Blue Zone, Don't Look Twice, and The Dark Tide, which was nominated for the Best Thriller of the Year award by the International Thriller Writers, Reckless, and most recently, Eyes Wide Open. He is also coauthor of five number one bestsellers with James Patterson, including Judge & Jury and Lifeguard. He lives in Westchester County, New York, with his wife, Lynn. Please enter your email address and click the Follow button to follow Andrew Gross!